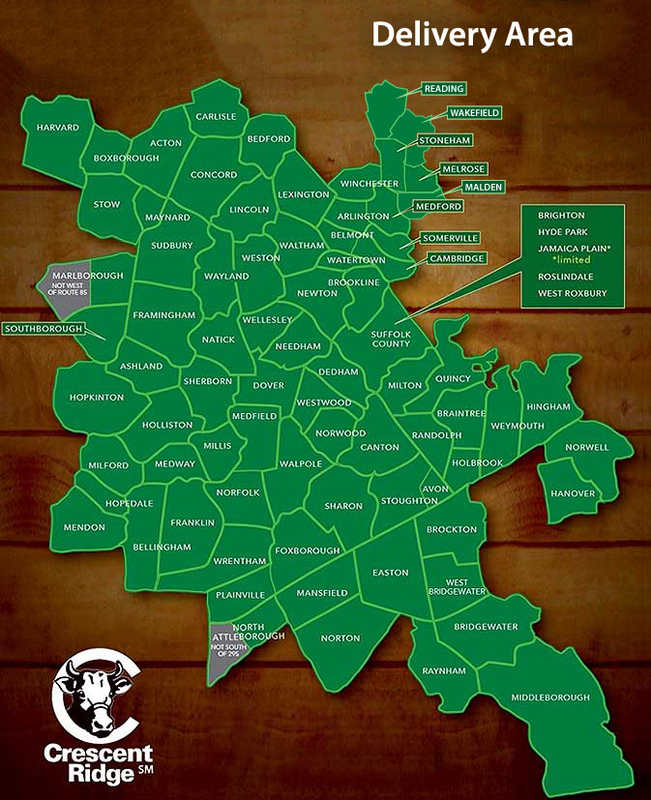 Your Milk Man :: Crescent Ridge Dairy - Serving Greater Boston with home delivery of milk, meat, and more! Since 1932, Crescent Ridge milk men have been known as the people you can count on to bring fresh, local products to your home. That stands true today at Crescent Ridge. Your milk man still delivers the fresh, local products to your doorstep. You can trust your milk man to deliver your order on time, and with a smile. 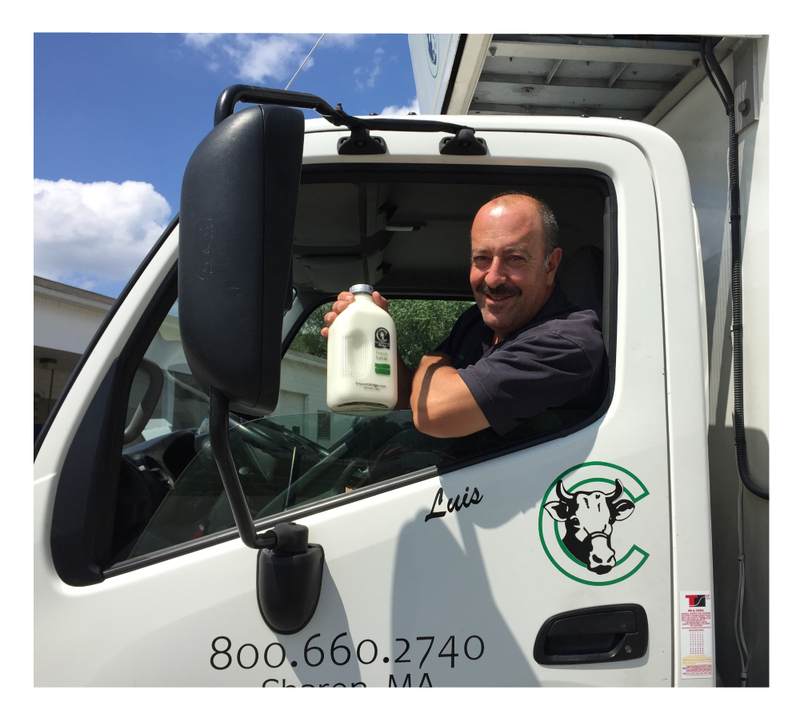 Your Crescent Ridge Milkman is a direct link between your family and our farm. Since 1932, our drivers have braved the elements to ensure our fresh, local products arrive at your door each week. We are grateful for their dedicated service and commitment. 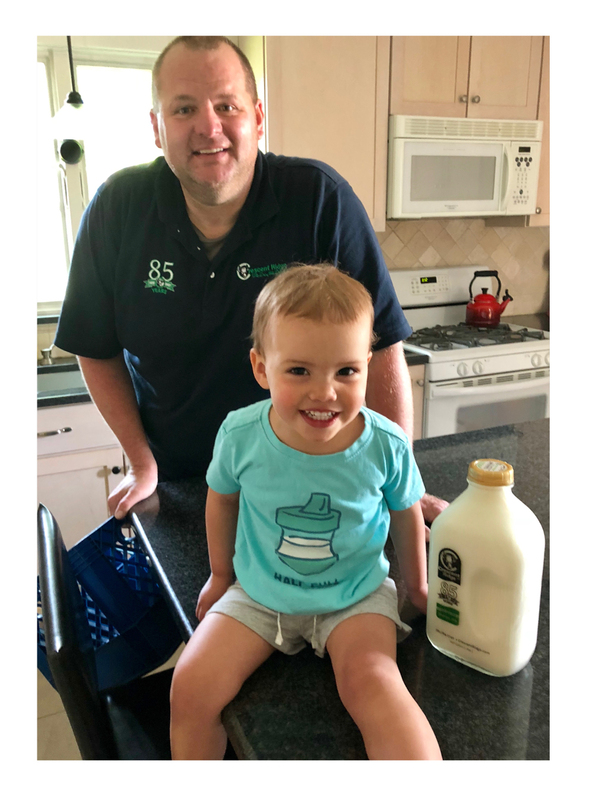 Whether it is the simple fact that you have fresh products on your porch weekly, or it is the excitement that is gained when the kids wake in the morning and rush to get the fresh milk from the porch box, we are certain you will enjoy bringing the Milkman to your home.